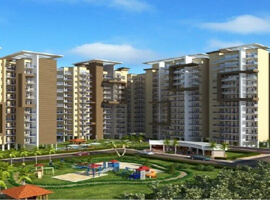 After Grand Success of Sector 107 Gurgaon, Now Another Milestone is Coming in Sector 81 NH – 8 Gurgaon. Book Your 1/2 BHK in Sector 81 Gurgaon Booking Amount 1 Lakh only100 % Confirm Allotment About Signature Global Welcome to Signature Global. Since its inception, Signature’s vision has been to seek out and provide the best possible real estate development solutions to our valued customers, clients and stakeholders. Location Advantages Walking Distance from proposed metro station 15 minutes from New Delhi Adjacent to NH – 8 & IGI Airport Opposite to Gurgaon’s Largest Commercial HUB Key Features Zero maintenance charges for 5 years More than 65% green area.